>What is your template name? 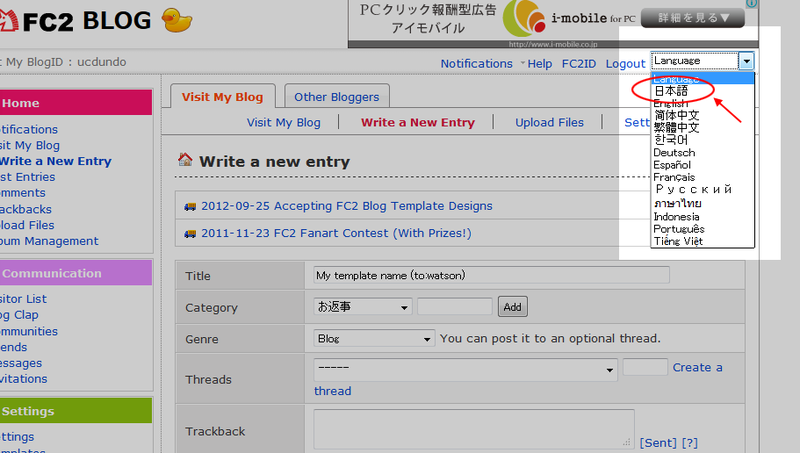 The name of my template is "site_gitai_p", but sorry, it isn't available with the multi-language mode. 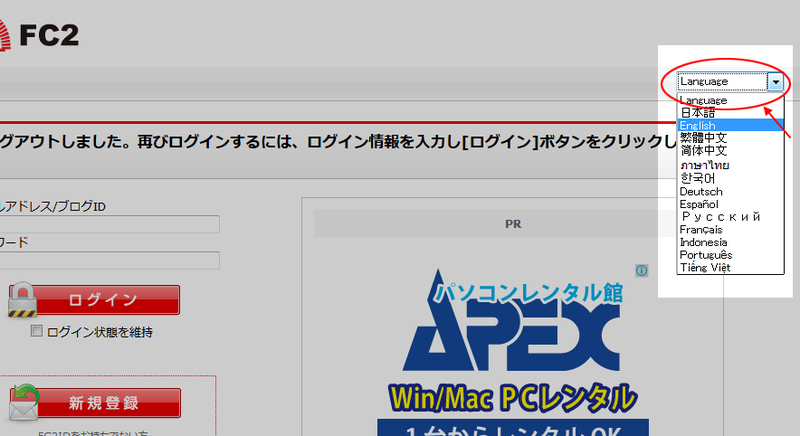 I think maybe you can find it when you change your language settings to "NIHONGO".